The future bass/electronic producer JAIME has just put out a new record. Landing in time for the weekend is “With You,” a track that features fellow artist KEMELION. It was the latter who suggested the collaboration, and we’re glad he did. This piece of slick, creatively charged music sums up JAIME’s sound brilliantly. 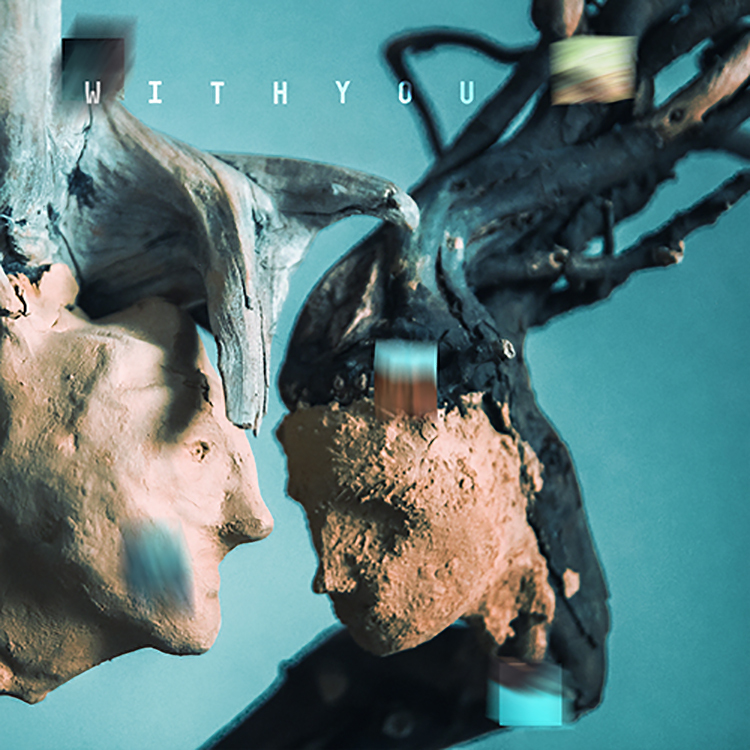 A mixture of old and new musical substances, “With You” really engages with its flickering synths and vocals that almost leap from the speakers. We are stoked to see what else JAIME has in store for 2019!